Education is an important part of our live. It is more than just about reading, writing or mathematics. It is one of the most important investments a person can make as it can help to open doors of opportunity for sustainable and viable economic growth. However getting a higher education after leaving high school is not a simple process as there are many colleges and universities out there. Even in Melaka, there’s a handful to choose from. We have covered Melaka International College of Science and Technology (MICOST) previously, this time it is about Kolej Universiti Islam Melaka (KUIM). 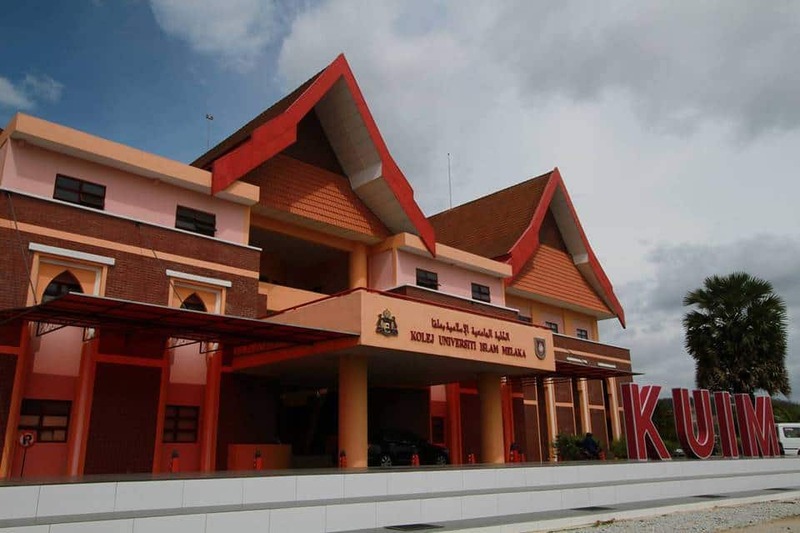 Kolej Universiti Islam Melaka is an institution of higher learning owned by the Melaka State Government. KUIM philosophy combines elements of faith, academic and vocational education. It follows the goals of the Melaka State Government that wants a generation of knowledge and skills in various fields of Islamic studies, technology, social science and the latest knowledge in addition to a high resilience to address current challenges. KUIM offers program across a variety of disciplines including Islamic studies, business studies, Islamic banking, Islamic law, nursing, biotechnology and information technology that meets the certification of Malaysian Qualification Agency. KUIM, being a local college has done quite well regionally. It is quite well known. You’d be surprised to know that KUIM also has international students from Cambodia, Sri Lanka, Singapore and Indonesia. The performance of the students are equally good. Most of the students that has completed their Diploma would continue their studies to Egypt, Jordan, Morocco and other countries in the Middle East. In terms of facilities, we can say that the Islamic college has all the basic needs of a student. Hostels, an auditorium, ICT complex, sports complex, a mosque, a library, transportation, cafeteria and shops. All the things that would make your study life complete. KUIM is located at Kuala Sungai Baru, Masjid Tanah, Melaka. The place is about 3 km from Kuala Sungai Baru town. It is very near to the sea and fisherman village, the nearest one, or at least the most well known one is Pengkalan Balak. Education can be expensive for some people, but luckily there are ways to get financial help. 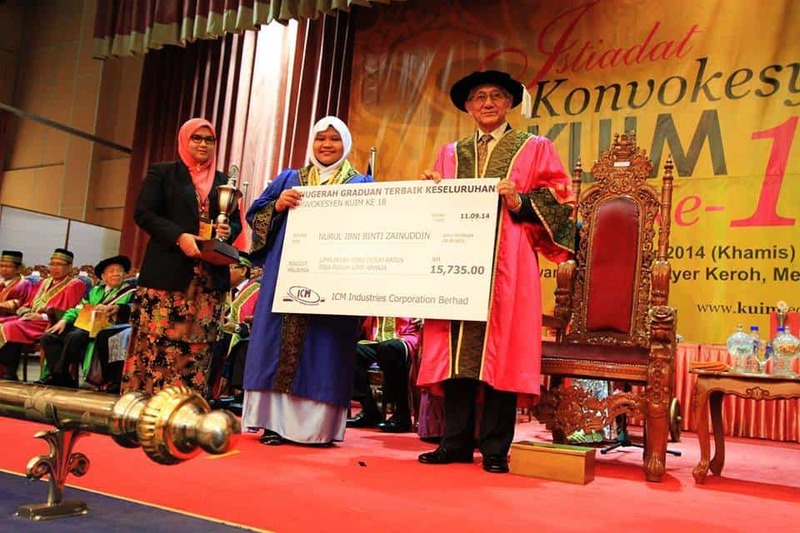 If you can’t get a scholarship, you can always finance your education through PTPTN or if you are a Melaka citizen, then you can apply for Tabung Pendidikan TAPEM. How about their cost for every programme? you can refer KUIM administration at their website. salam..alahai rumah saya dekat jer dekat tempat belajar ini.saya dulu pernah kerja kt sana..saya org sana heeee..
dah ada balik komen kan? I am a 37 year old, married Anglo-Indian woman with 15 years of tnchaieg experience.My mother tongue is English and I have completed all my education in English. I have been working with the Ministry of Education, Republic of Seychelles as an English Teacher for the past 11years and 8 months. ( 2001-2012).I teach English to secondary students at the National level, English as a Second Language and English as a First Language- International General Certificate of Secondary Education ( Cambridge) syllabus.I would also like to mention that my certificates have been successfully assessed by the New-Zealand Qualifications Authority (NZQA) and New-Zealand Teachers Council (NZTC).